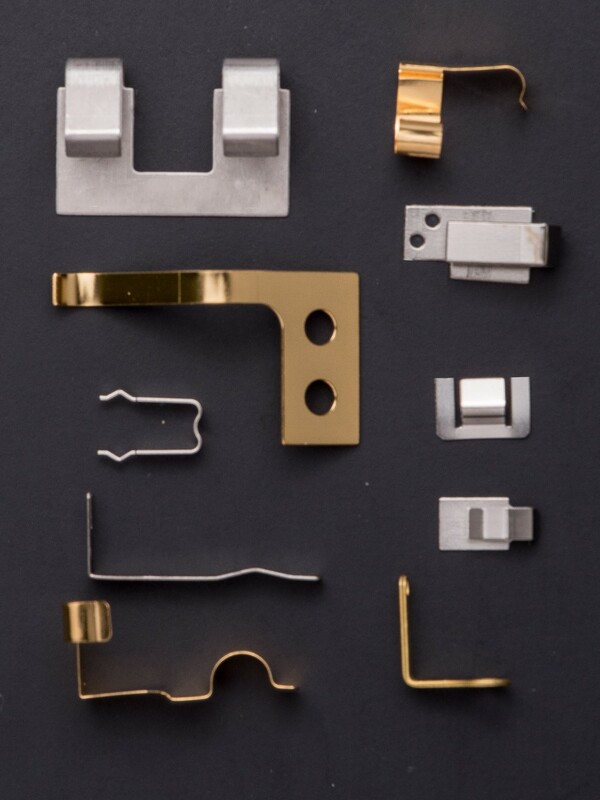 With over 50+ years of experience in the business of photochemical milling, Etchit has manufactured over 14,000 unique custom metal parts, including hundreds of battery/terminal contacts. Offering print to production processing, your contact will be manufactured to your exact specifications. Whether your design is flat or formed, plated or not, Etchit is your one stop source for all of your battery contact needs.